Unique teaching methods to help your child. K-12 / all major subjects. Let Modelli teach you how to teach your kids. Then watch them jump ahead. Many people are. But there is hope—Modelli Learning. We help students realize their full potential. Modelli tutoring assists students in closing gaps in their understanding and establishing solid learning skills. Our unique way of teaching reading and math is unavailable anywhere else. When taught the Modelli way, kids understand at a deeper level. Our tutoring works because our teaching methods make sense. Students love how they learn at Modelli. Hour-long tutoring sessions are in our comfortable facility located in the heart of Palm Springs. This allows students to focus on academics, away from distractions of home or school. Typically, sessions are on weekday afternoons, flexibly arranged to meet your busy schedule. Take advantage of our free first session and reasonable fees. Get tutoring for your child at Modelli. Then you can relax, knowing he or she is on the path to academic success. 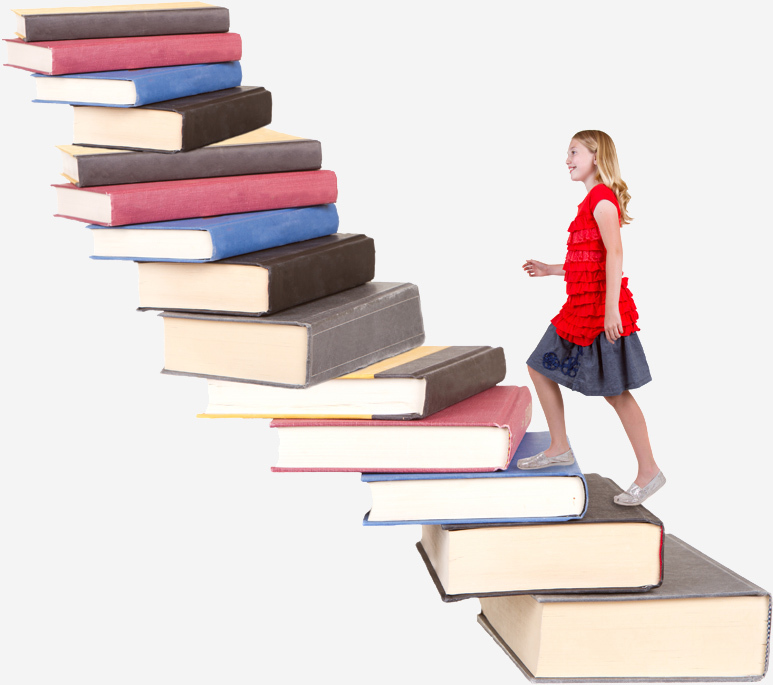 Thinking about home schooling but unsure of what to do? Experienced but want to increase your skills? We offer something not previously available to home school educators: professional training. Why? Because your children deserve it. And so do you. You deserve the kind of training that teachers get—only better! Your children deserve the best education possible. Otherwise, what’s the point of home schooling? Typically, curriculum books and teaching manuals provide the foundation for home school teaching. Yet that’s the same approach used in schools. 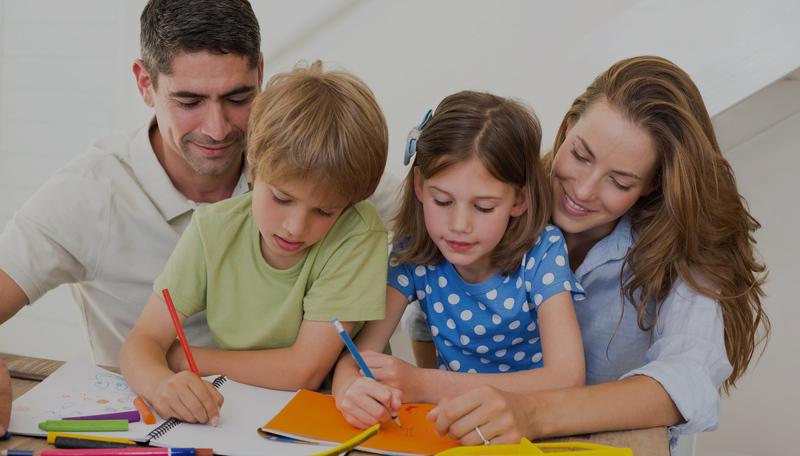 While closer supervision and more attention do benefit home school students, why not give your children a greater advantage by learning how to become the best home school educator you can be? Contact Modelli Learning about home educator workshop classes. Copyright © 2018 ModelliLearning.com All Rights Reserved.